Welcome to the web site of the Mad River Radio Club. My name is Vic Kean, K1LT and I am the current MRRC president. Originally founded in 1971, MRRC is an ARRL-Affiliated club of amateur radio operators who are interested in on-the-air radio competition. The club exists to foster camaraderie and share expertise between amateurs who share that interest. 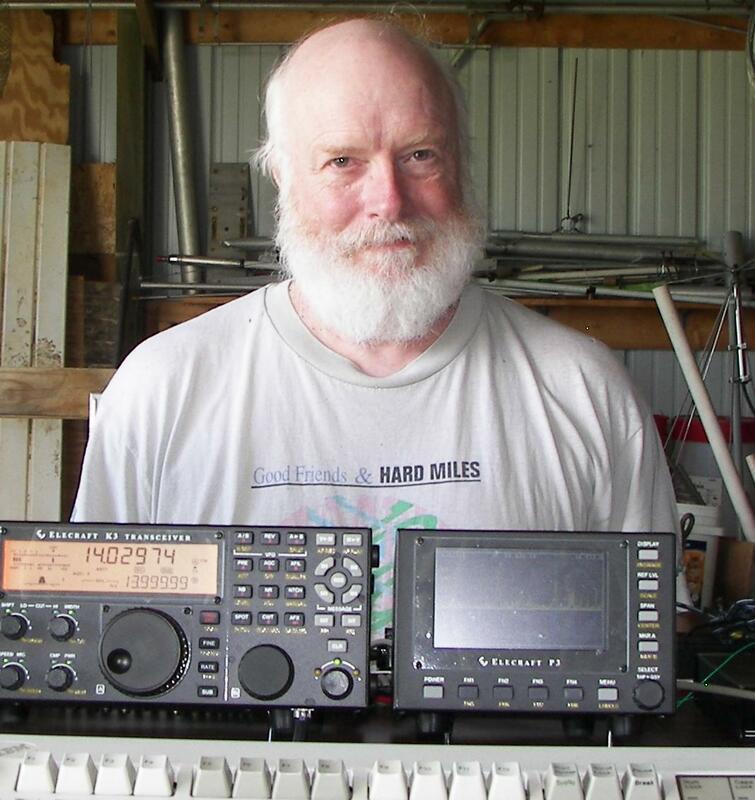 This web site exists to act as a communications medium between the members and friends of MRRC, to provide a repository of information about the club and amateur radio contesting, and to further the interests of the club. MRRC invites you to come in and browse the content of our web site. Also, if you live in Michigan, Ohio, or one of the surrounding states and are interested in amateur radio contesting, we’d like to extend an invitation to join MRRC. See the on-line membership application form for details. Dues are only $20 per year and you’d be joining the oldest, and one of the most vital amateur radio contesting clubs in the midwest. If you’d like to contact us, see the list of Officers and Volunteers below.